Download some super cute digital fairy stamps for free here from Dover Publications. Thanks so much for the free Fairy downloads. Just what I was looking for. Thanks for sharing this beautiful images. 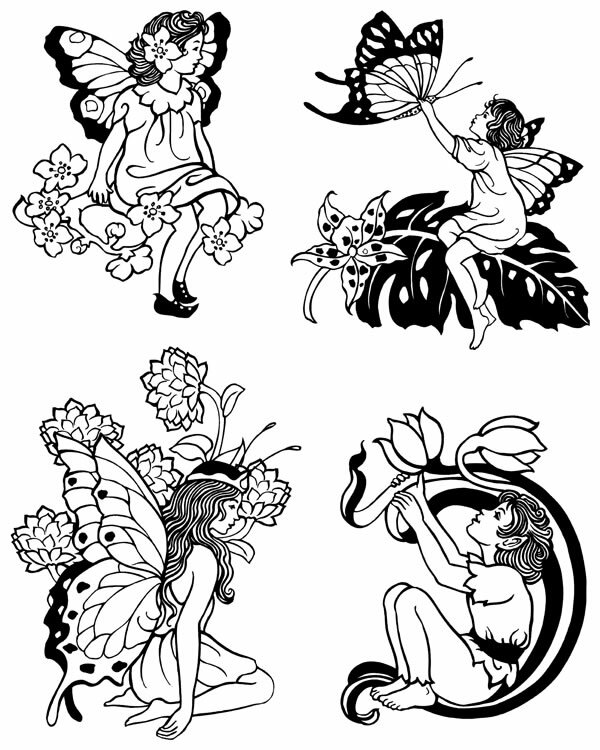 I was looking for some digi stamps on the net and I stumbled upon these gorgeous fairies. I downloaded them and will use them soon for my cards. Thank you for sharing. I love your fairies and thank you for having them. I am in a blog hop on the 24th of June and used your fairies on my cards for the hop. I posted the link back to the fairy page and gave you credit for your adorable fairies. Thank you so much. Jearise in Lorby’s World. These are stamps that are being sold by the artist at http://www.faeriesong.com. Teresa- Dover Publishes free clip art for uncopyrighted use by anyone. So it’s possible (and legal) someone is using them to make stamps to sell.